Leaflet - DOSTA! 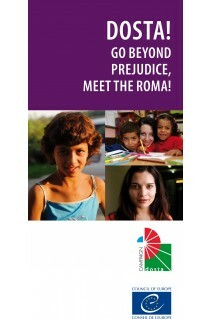 Go beyond prejudice, meet the Roma! 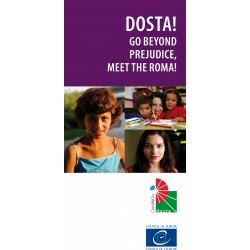 breaking down the barriers caused by prejudices and stereotypes.